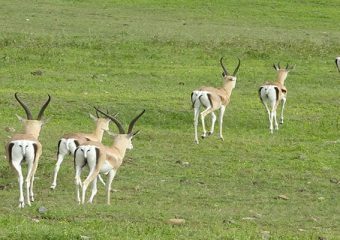 Northern Tanzania has many national parks that are exceptionally rich in terms of wildlife and landscapes. The Northern Parks are all must-see places to explore the Big Five. 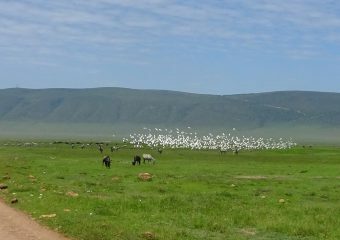 From the great migration of the Serengeti plains to the beautiful landscapes of the Ngorongoro region and Lake Natron, go exploring in this region Diversified Tanzania! 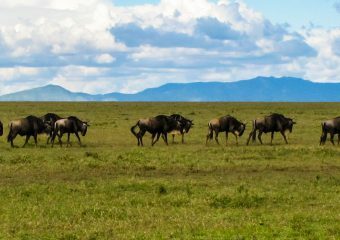 Explore Tanzania with this 14-day itinerary, which takes you to the best places in Tanzania. You will end your trip in Zanzibar for a well deserved rest! Experience the VIP life for 10 days! For this VIP trip, you will enjoy a luxury safari and accomodation at our best selection of luxurious hotels. You will also be accompanied by a private and experienced guide who will be there to ensure at best that everything is as per your personal specifications. Blend safari, culture and beach on this two-week itinerary. 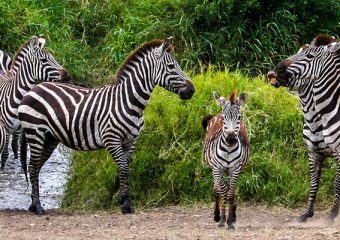 This experience was designed to give you a well rounded experience in more than one aspects of the country’s major tourist attractions; ie the Tanzanian culture, Wilderness Safari and to conclude the experience, a relaxation in Tanzania’s most renowned beaches. This safari is built specifically to meet the need of group traveling with young children. Long driving are minimized and activities alternates between cultural and more active parts. 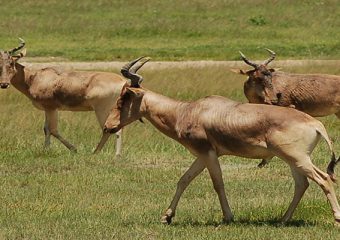 Traditional safaris are organized. The lodges are chosen in order to allow a minimum of déplacement. Our guides will be chosen with care to interact with the children. They will be able to help them discover Tanzania, with adapted but precise vocabulary. 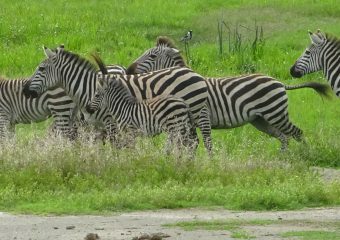 Want to share safari adventures with family? This is the ideal safari for you. 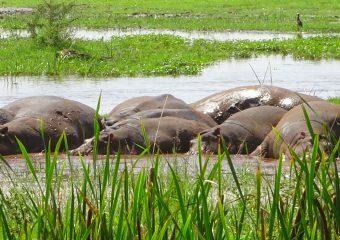 This trip is for those families who want an opportunity to experience all the wild and unique parts of Africa together. The itinerary is designed to give you family friendly accommodation, routes and guides who will give a memorable stay to both children and adults. Let us hold your hand and take you to Tanzania’s must see places. With one of our most popular itineraries below, we guarantee you that whatever you desire, we can provide. Whether you want to explore the bush or the beach. Whether you want a budget or luxurious VIP safari. Fly to Tanzania in love for this special event. Between 4×4 safaris, local culture, beach and discovery of fauna and flora, this stay will allow you to spend magical moments with your partner while discovering the country in an exclusive way. You will spend your nights in lodges and charming accommodations which were specifically selected for this theme.